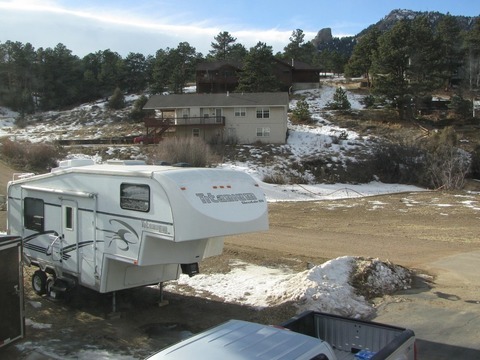 This RV is currently being used by the owner until he has made arrangements otherwise. It has sufficient space for one person a couple for privacy. It does allow up to four. 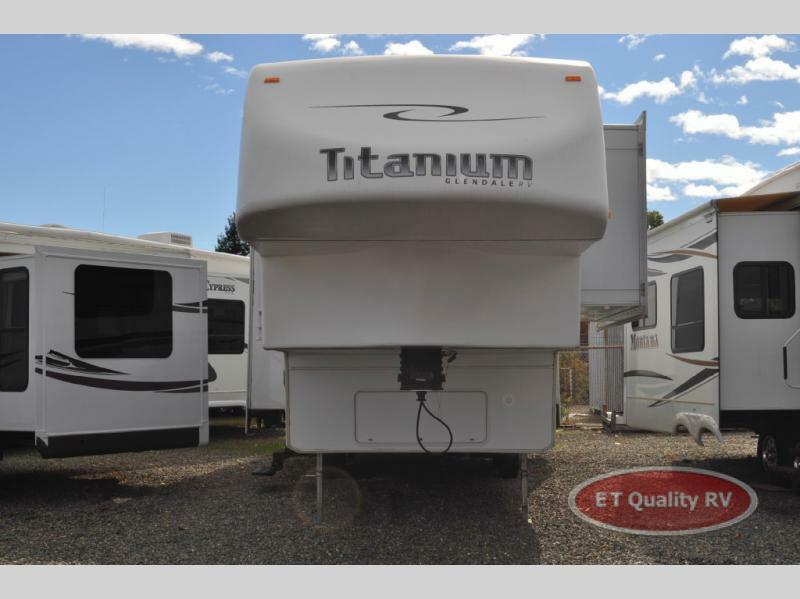 It needs to be cleaned out and spruced up - all possible with some TLC Stock #171810 TITANIUM By Glendale 29E Looking for a New Owner and New Adventures If you are in the market for a fifth wheel, look no further than this 2003 Titanium 29 E, priced right at $15,750. 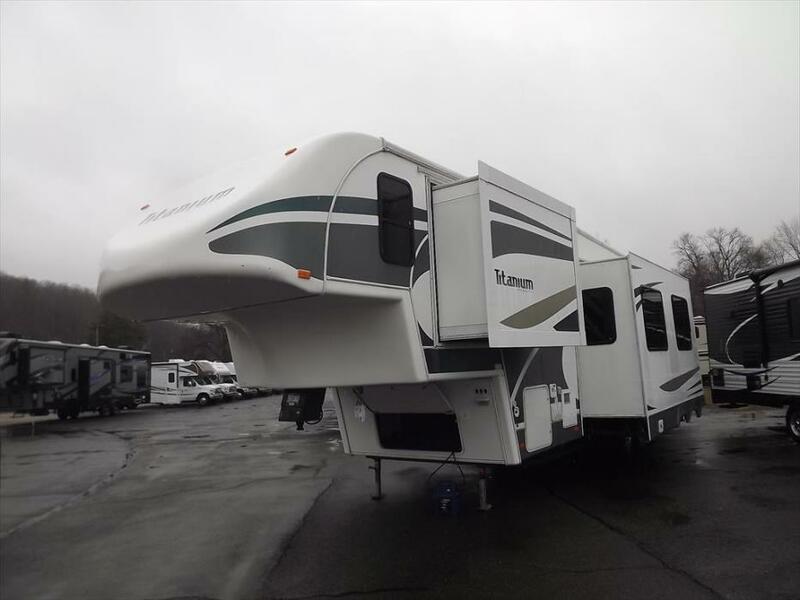 This Fifth Wheel is located in Atlanta, Georgia and is in need of some work. 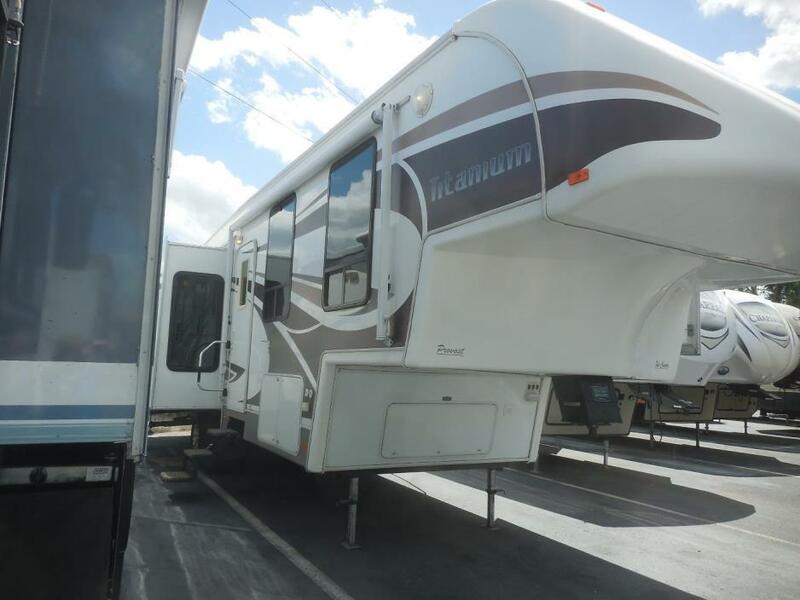 Reason for selling is owner is moving and cannot take the rv. 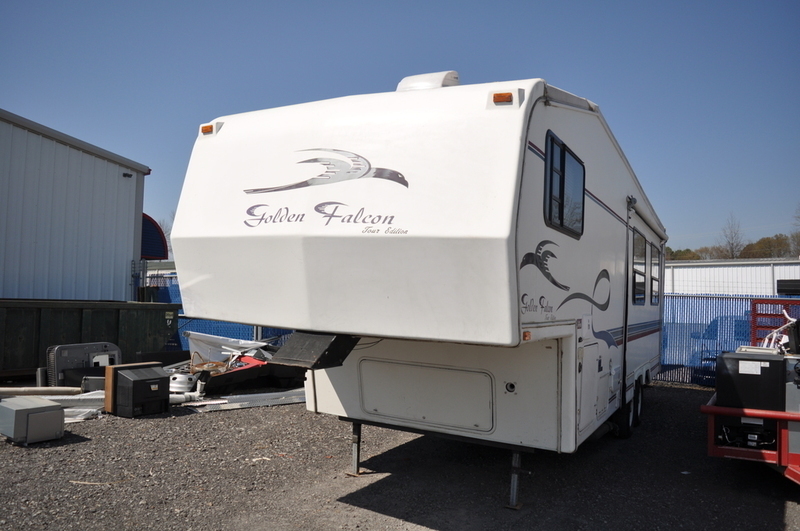 2008 Glendale TITANIUM 32E37SA, VERY CLEAN 5TH WHEEL, MUST SEE BUT WONT LAST LONG. BEAUTIFUL FRONT BEDROOM W/ATTACHED BATH. 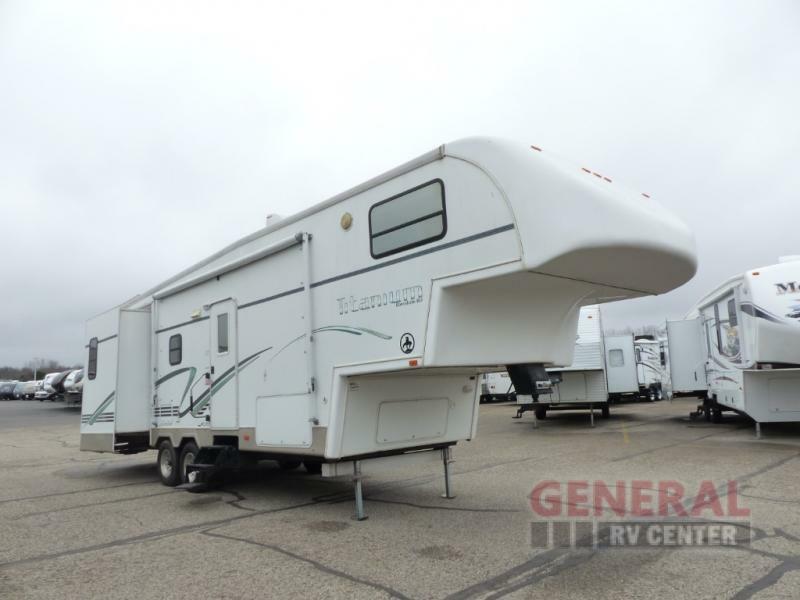 2008 Glendale Titanium Tour Edition 3338TS, Same streamlined stylish design and best engineered designed fifth wheel are a timely solution to offset tow vehicle fuel costs. 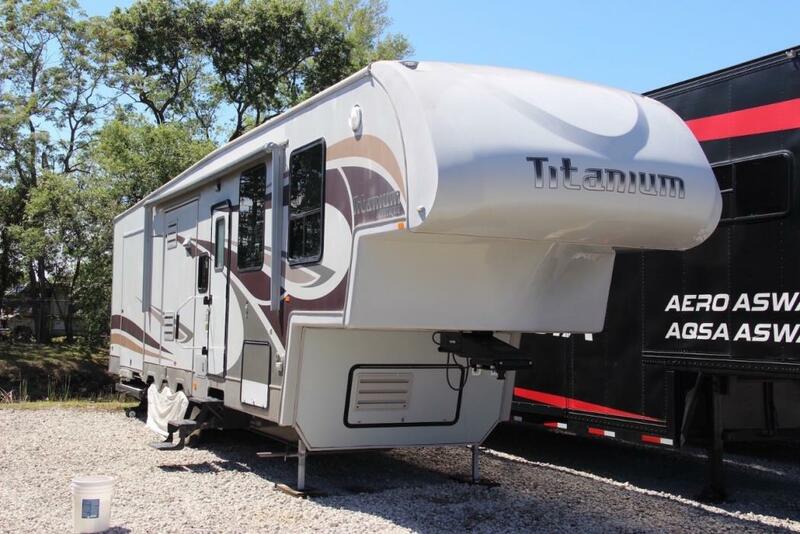 Comparing Titanium aerodynamics front cap design to a traditional fifth wheel, not only contributes to significant fuel savings, but also can reduce wind drag and provides exceptional road handling, and stability. 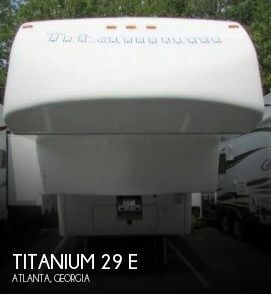 Titanium's fifth wheel design has a unique advantage over all other fifth wheel manufacturers. 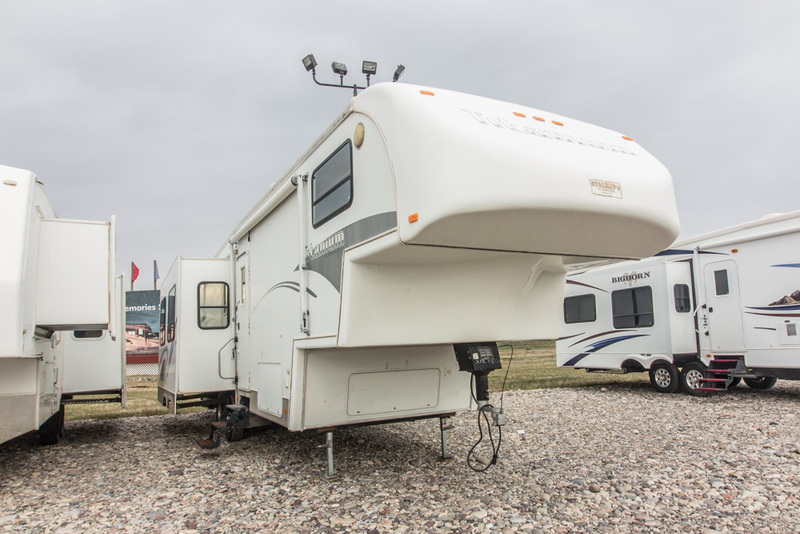 OPTIONS: RECLINERS, SOFA, TV, BOOTH DINETTE, RANGE W/ OVEN VENTED HOOD, REFRIGERATOR, FANTASTIC FAN - LIVING ROOM AND BATH, SHOWER, QUEEN BED, AND MANY OTHER OPTIONS Hurry on in, to see a solid, well built fifth wheel! 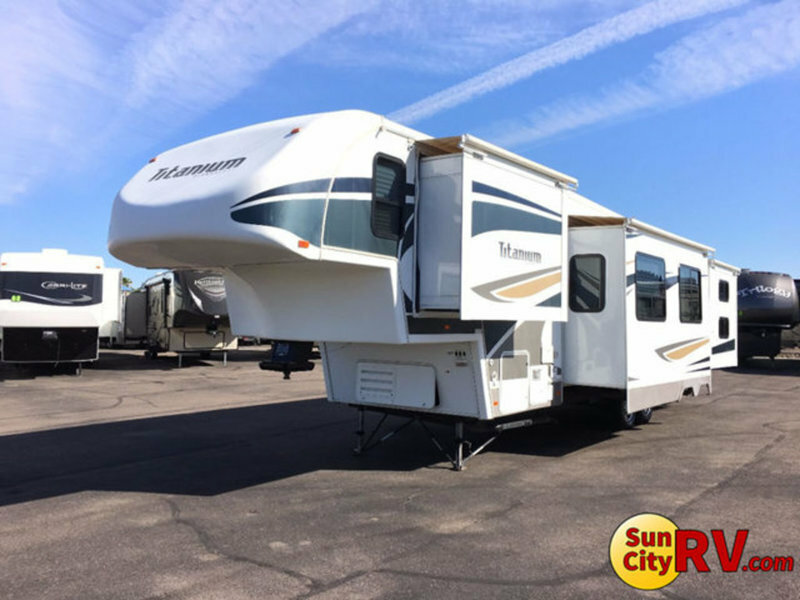 2003 Glendale Titanium 32E37DS-1SL, The 2003 Glendale Titanium is perfect for your next vacation. 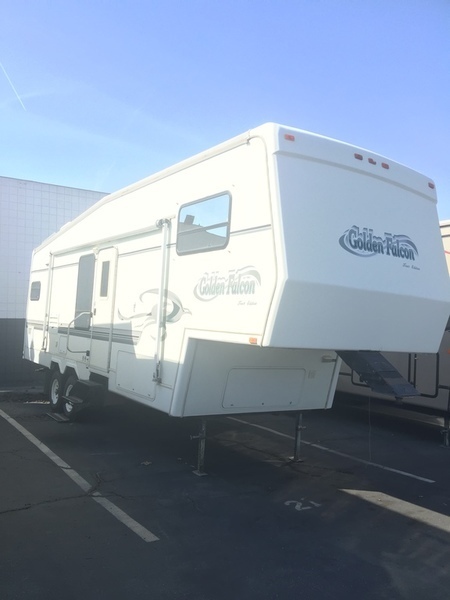 This unit features a front master bedroom, a front bathroom with separated shower and toilet, a middle kitchen and four chair dining table, a rear couch, entertainment center and office space combo, and two chairs. Owner is clean freak and a non smoker. 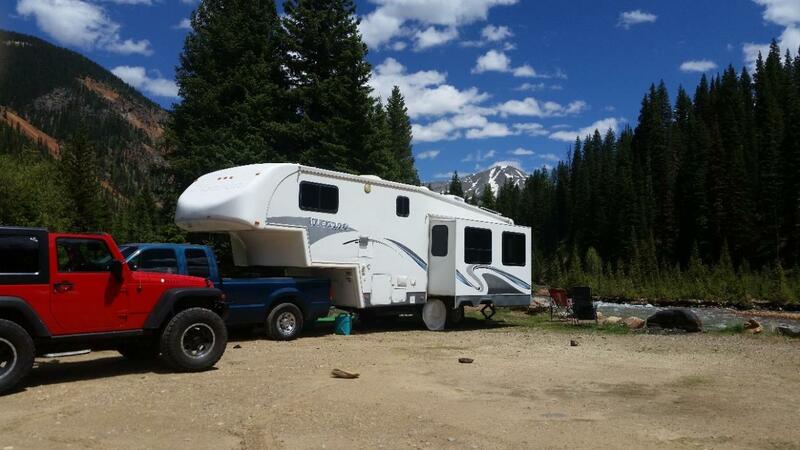 Very well kept 5th wheel. 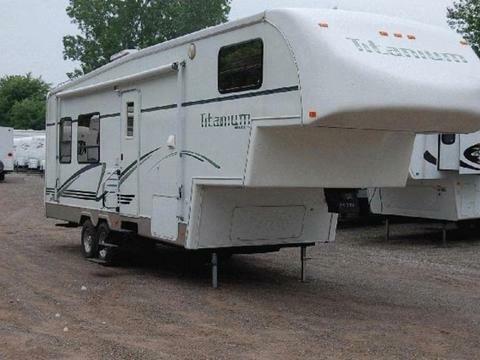 Solar power, 1 slide, recliner and sofa/bed. 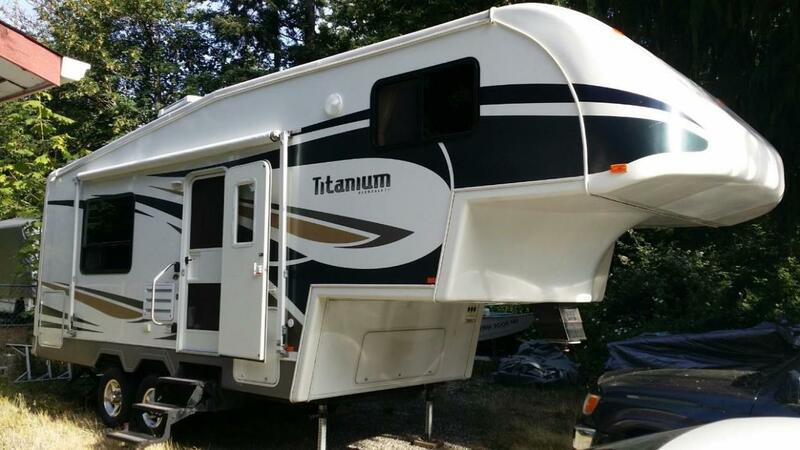 New refrigerator 3 years ago, good tires, shower tub combo, queen bed, 42"tv in living room and 22" in bedroom. Fantastic fans and big windows make it easy to dry camp.